So You Think You Can Mom? : The Lakes: Movies in the Park! The Lakes: Movies in the Park! 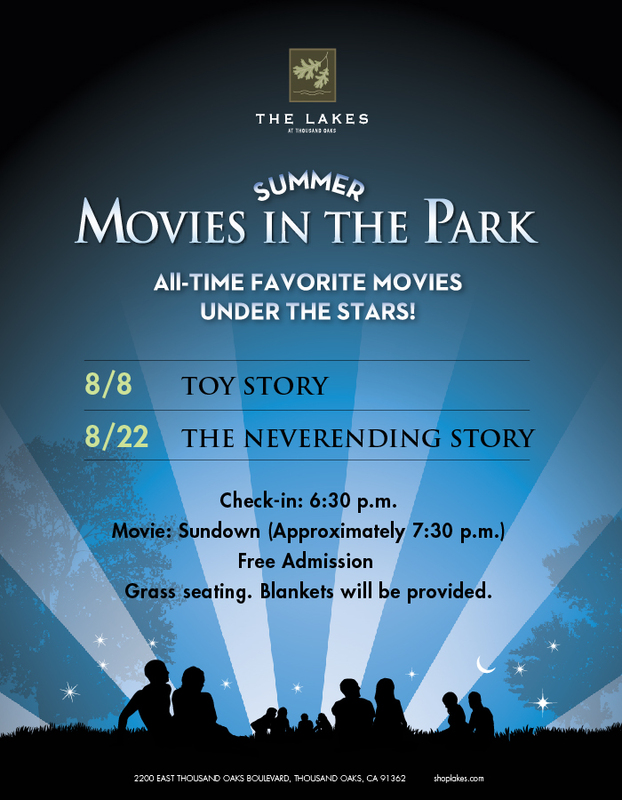 The Lakes at Thousand Oaks will be hosting two summer movie nights in the park. Grass seating is available and limited blankets will be provided. Free admission. *A limited supply of blankets will be provided, but I recommend bringing your own blankets and picnic supplies.